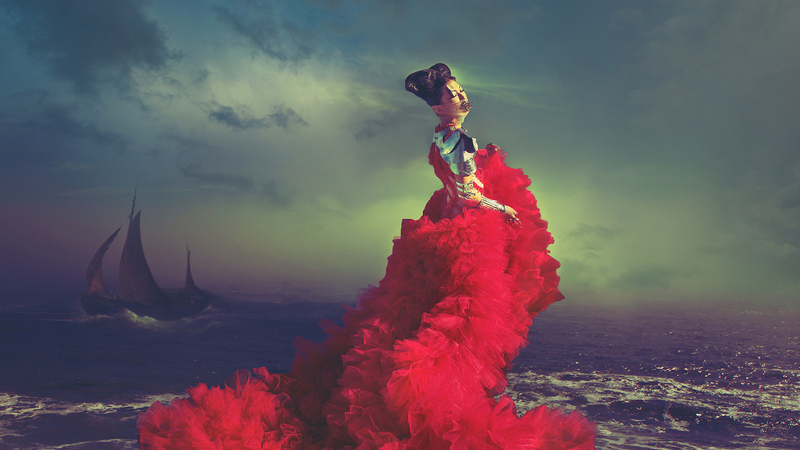 When I first saw the work of Natalie Dybisz aka Miss Aniela a number of years ago now I was absolutely floored. At the time I was still relatively naive with regard to the possibilities of what could be created in Photoshop and had imagined that her surreal imagery were not just a product of a fertile imagination but also prodigious camera skills. The fluency with the tools is certainly there but it a solid understanding of how to shoot so that the required elements are available for the final construction in photoshop. Take a look below to see Miss Aniela at work and to hear her talk about her process.